A Great American Print Shop of Denver offers quality brochure and flyer printing services. 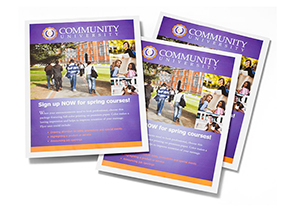 Brochures and flyers are one of the most common and effective promotional tools available. 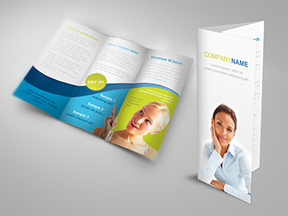 Brochures and flyers are also an inexpensive method of of telling your customers about your business. © 2019 Great American Print Shop &dash; All Rights Reserved.